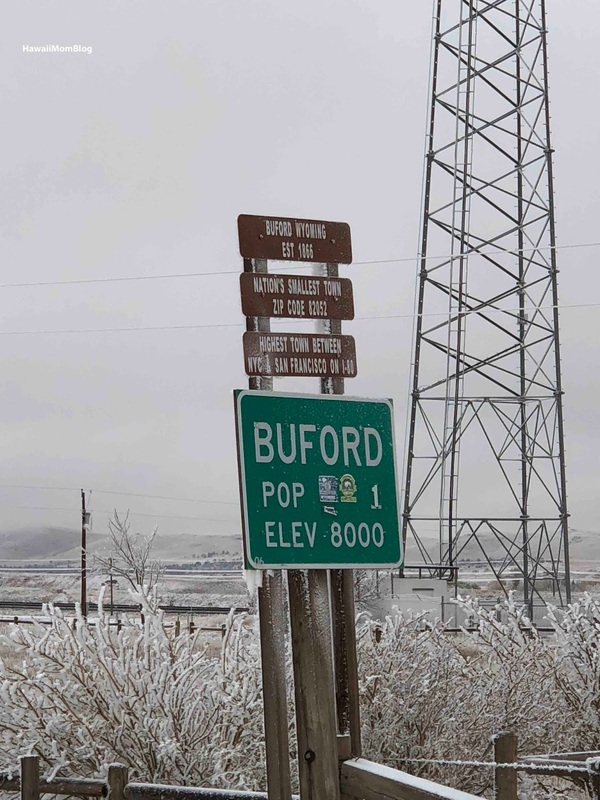 While driving through Wyoming, we made a stop in Buford, the smallest town in America. Just off the I-80 is Buford, population: 1. A now-shuttered gas station is in the town, but not much else! 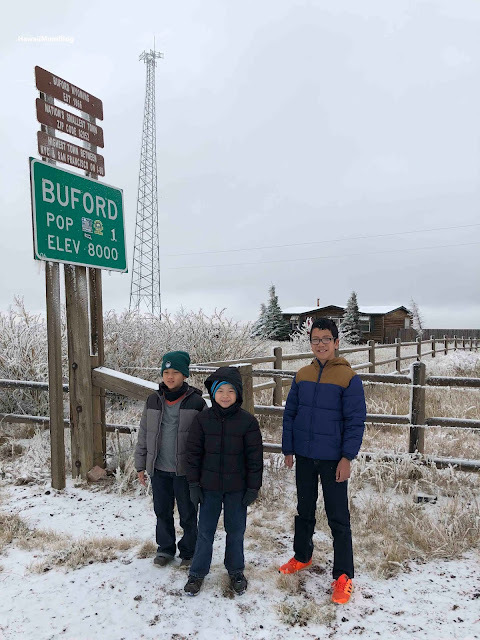 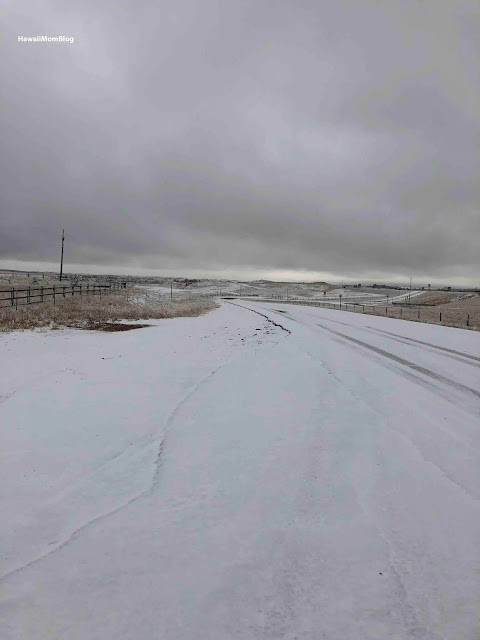 If you're driving along the I-80 to or from Cheyenne, stop at Buford for a photo opp!